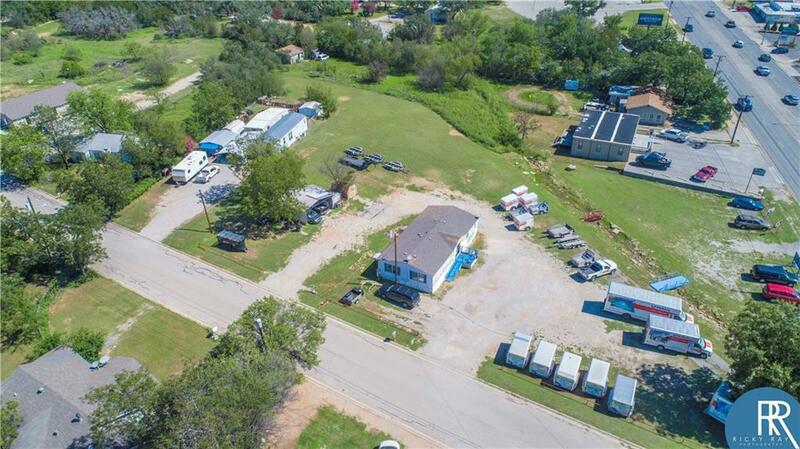 1.69 ACRES OF PRIME COMMERCIAL REAL ESTATE IN THE GROWING CITY OF EARLY. HIGH VISIBILTY!! 25000 PLUS DAILY TRAFFIC COUNT. CORNER LOT HWY 377 AND CANAL STREET. AMAZING POTENIAL FOR ANY TYPE OF BUSINESS 1404 SQFT MANUFACTURED OFFICE BLD.